I’m a visual person, so I appreciate when information is conveyed via pictures. 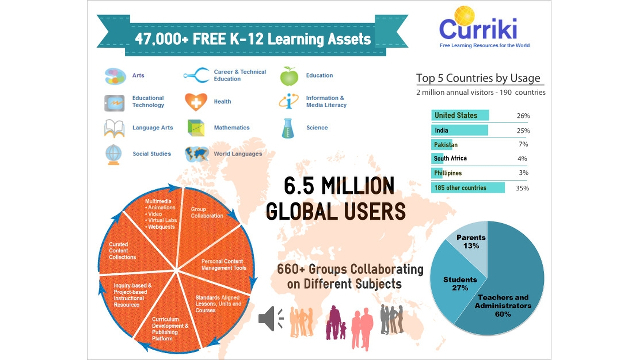 Infographics are very popular these days and I wanted to create an infographic for one of our clients: Curriki, an educational non-profit that provides free K-12 classroom resources for teachers, parents and students. There are several free tools to create infographics like Piktochart and Easel.ly, but I chose Easel.ly because it’s simple to use and it allows you to drag ‘n drop objects and type data into one of several customizable templates. The above image is the infographic on Curriki I created. 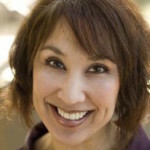 Figure out what information you want to convey and develop a graphic representation of your story. It’s easy and it’s fun. Post a link below and share!